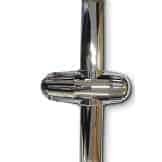 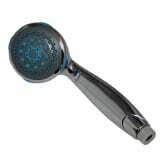 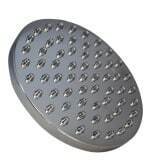 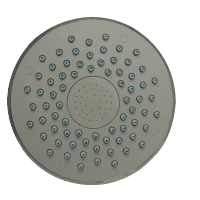 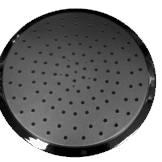 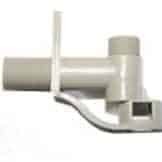 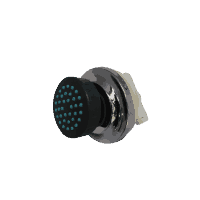 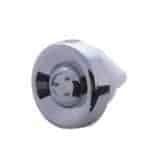 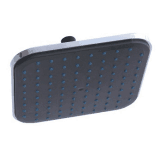 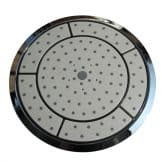 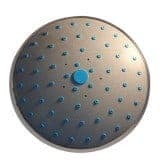 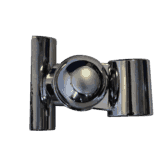 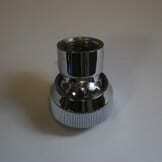 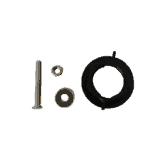 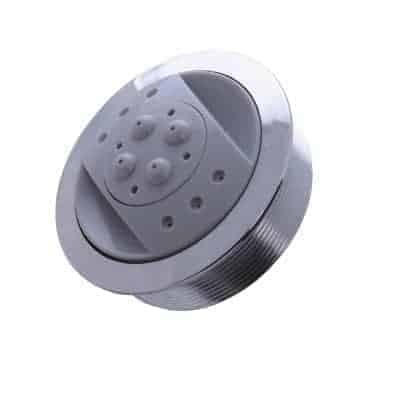 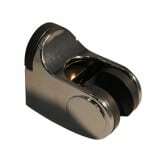 Replacement showerheads for steam showers, shower cabins and pods as well as whirlpool bath showers. 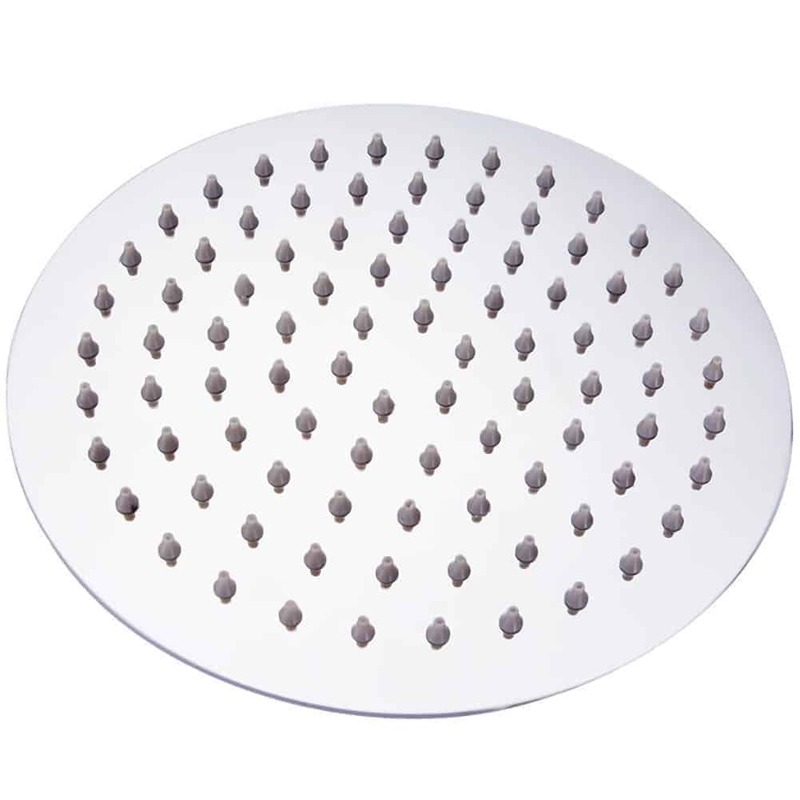 Including overhead monsoon shower heads also known as rainfall showers, ceiling showers. 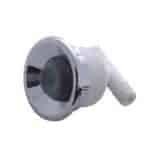 Available in different sizes. 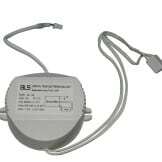 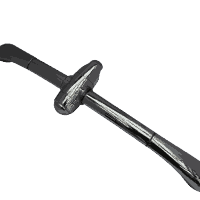 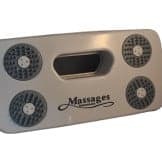 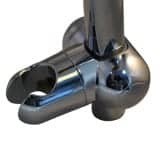 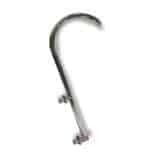 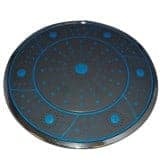 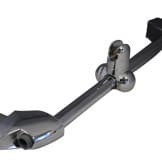 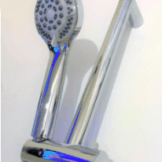 This page also includes items such as riser bars and rails, hand shower heads, complete shower riser kits as well as Hydro-massage jets, also known as back massage jets. 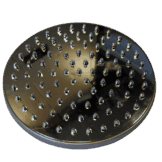 All commonly found in steam and shower cabinets and pods of Chinese origin. 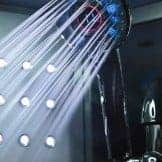 Brands and stores are many but include Aqualusso, Brownes Health, Smartprice Warehouse, Lisna Waters, Aquaplus, Aqualux, Vidalux, Superior Spas, Rubber Duck, JTspas, Burnley Plumbing Insignia and many more.